System Control Board for Winding Machine.Up to now, we have applied National Patents for 188 techniques: 158 projects got the licenses of utility model patents, 8 projects got the certificates of patent of invention, and 14 products got the titles of "innovative products of province". 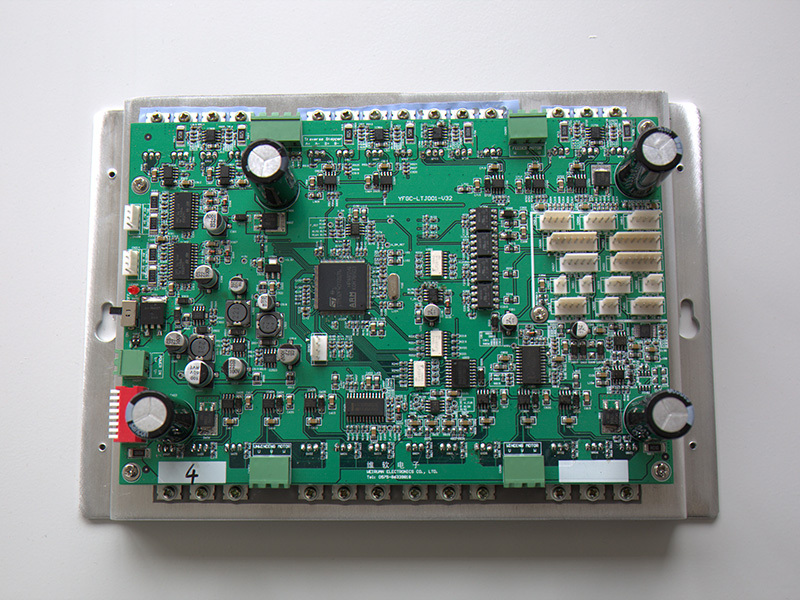 Looking for ideal Winder Control Board Manufacturer & supplier ? We have a wide selection at great prices to help you get creative. All the Winder Machine Motor Driver are quality guaranteed. We are China Origin Factory of System Board for Touchscreen. If you have any question, please feel free to contact us.